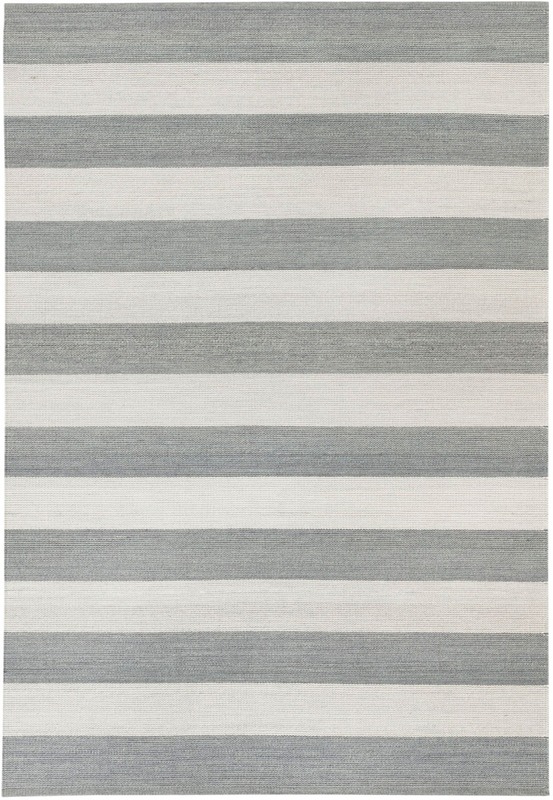 Warm and dark or light and bright stripes. 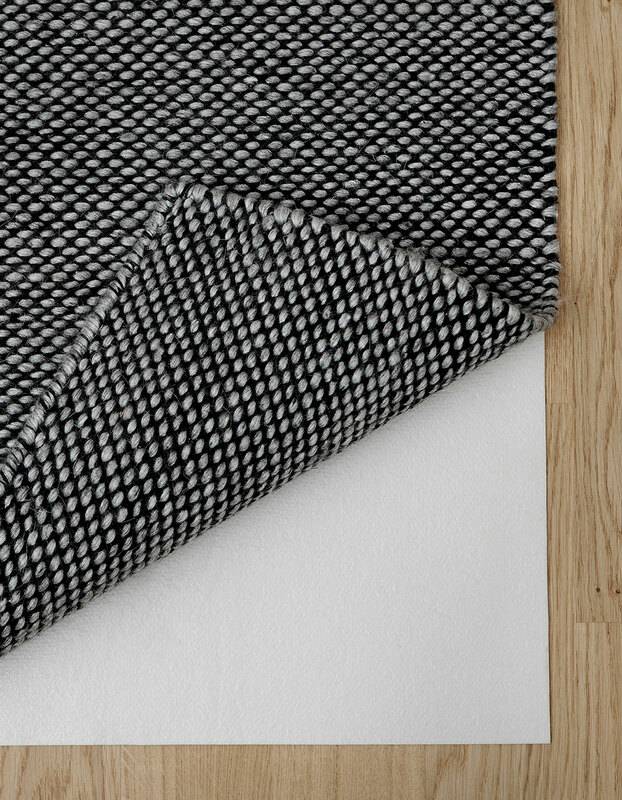 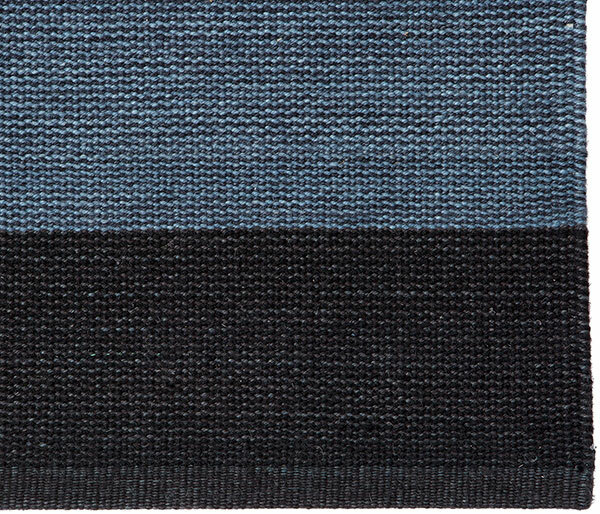 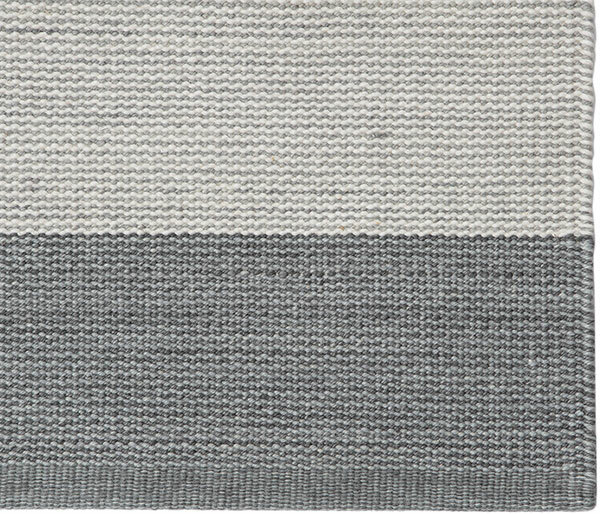 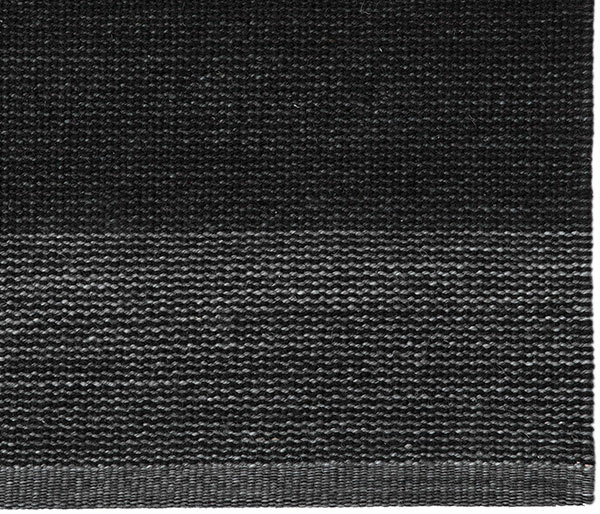 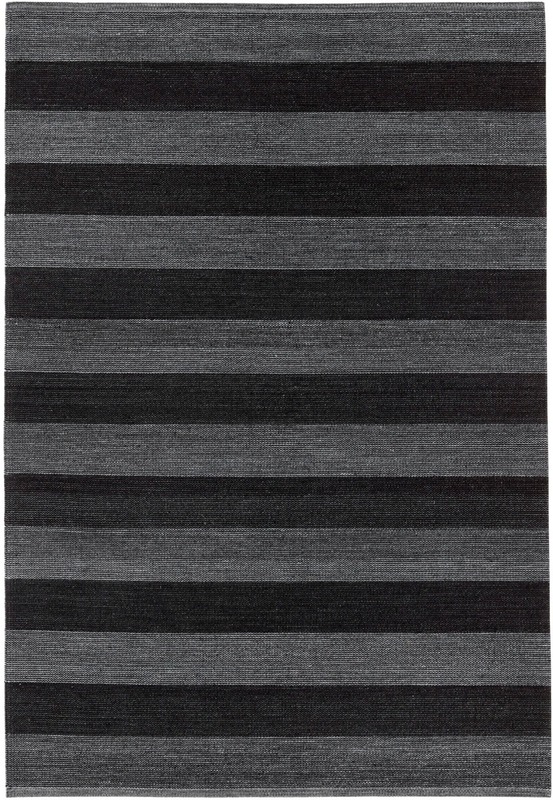 This hand-woven contemporary, classic rug comes in three colour combinations capturing the essence of nature’s darkness and lightness. 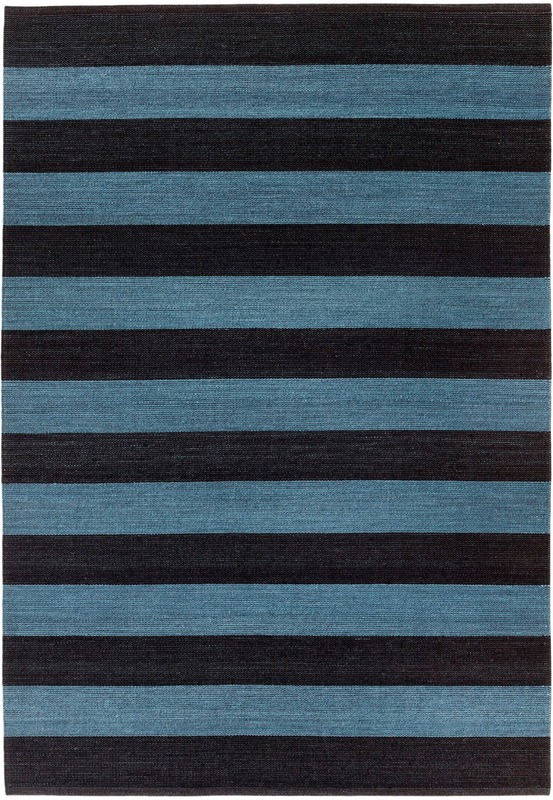 Just like the sister designs of Myrtus and Veronica, the pattern creates its own simple rhythm. 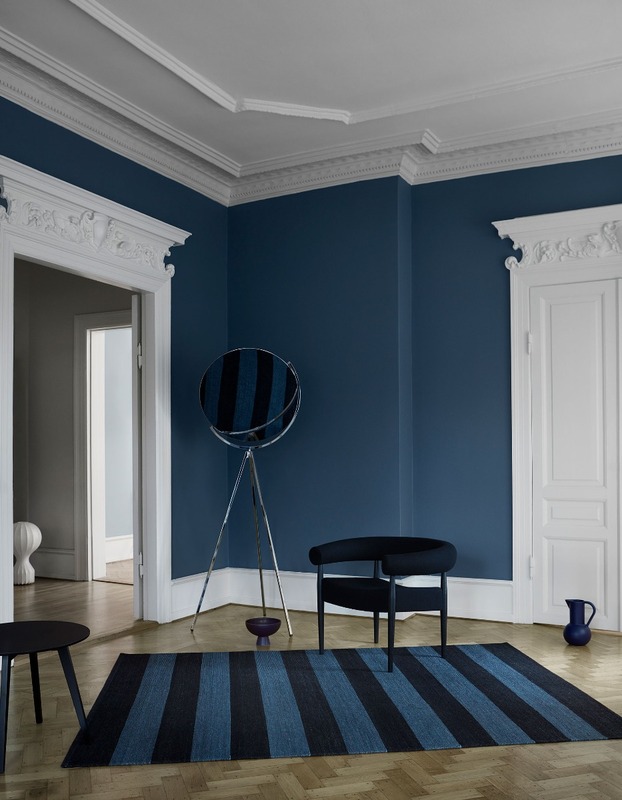 The Gabbeh-dying technique and the colours bring a vibrant lively touch to a very subtle and elegant style.